In its continuing effort to undo the damage brought on by the Cambridge Analytica fiasco, Facebook is updating its Terms of Service and Data Policy. The increased scrutiny instigated by the scandal has brought to light privacy issues that reach far beyond what happened with Cambridge Analytica. Some of the concerns, such as data (including video) being achieved on the site, are things that users agreed to when they signed up for their accounts. However, these policies have always been buried in pages of legal jargon within Facebook’s ToS. In Facebook’s defense, ignorance on the part of users of what is in the Terms of Service agreement is not its fault. However, that has not stopped the continued blowback from people who should have known what they were agreeing to. For this reason, the company has decided to make its policies more explicit and easier to understand. “It’s important to show people in black and white how our products work,” Erin Egan and Ashlie Beringer (two Facebook VPs) wrote in the company blog. "So we’re proposing updates to our terms of service that include our commitments to everyone using Facebook. We explain the services we offer in language that’s easier to read. We’re also updating our data policy to better spell out what data we collect and how we use it in Facebook, Instagram, Messenger and other products." At this point, the changes have not officially taken effect. Facebook is allowing users seven days to provide feedback on the proposed changes. If they receive sensible suggestions, they are willing to change the wording or tweak the rules. Once they have the terms finalized, users will be asked to read and agree to them. Egan and Beringer listed a few of the changes in their post. Since the ToS have not been changed in three years, the updated policies will include explanations of some of Facebooks newer services and tools like Marketplace, fundraisers, and Live video among others. Regarding data collection, the new verbiage will explain what information is gathered and how it is used, be it for account personalization or advertising purposes. 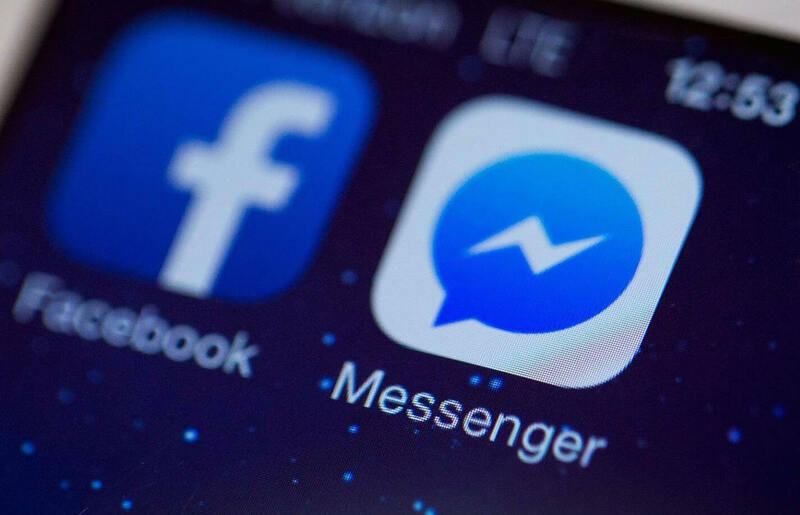 Facebook also wants to make it clear that the new ToS agreement and data policies will apply to it and all of its owned subsidiaries and services including WhatsApp, Messenger, Instagram, and Oculus. This will hopefully simplify things for those using multiple Facebook services.